The SL serie was born as an entry-level solution in the range of all Aristo products, but this does not mean that it lacks all the features such as soundness, reliability and quality that belong to all ARISTOMAT machines. 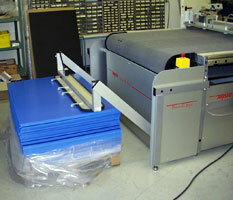 The working surface is very robust and is part of the vacuum system. This allows the material to lay perfectly still on the table without the use of clamps, just through the regulation of aspiration. 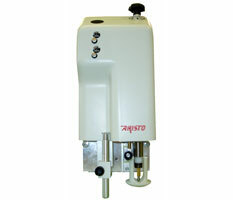 Many different cutting heads can be mounted on the Aristomat SL cutter, depending on the customer’s different production exigencies. 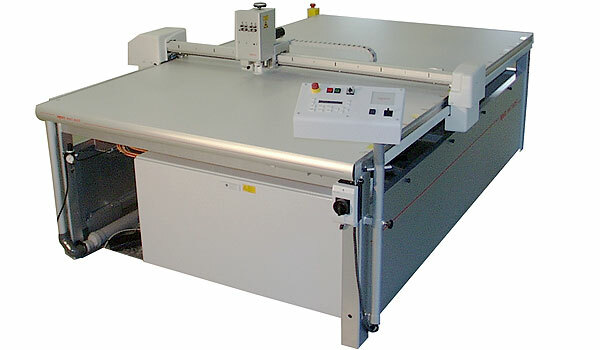 The simple ones, for the cutting of carton or thin laminates, to arrive to the advanced ones, which fit out also its bigger sisters, with one or three tangential tools, for cutting harder or thicker materials. 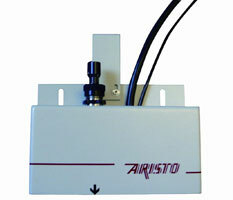 ARISTOMAT machines are plug-compatible to all PC and Mac systems.